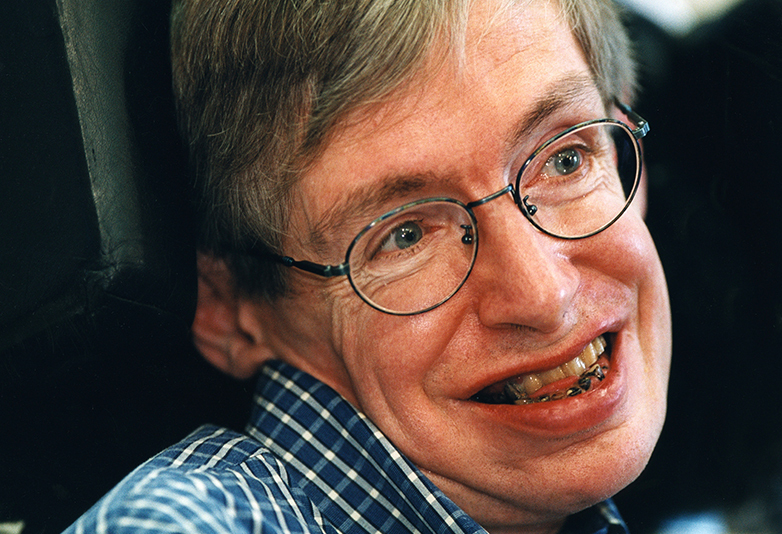 Stephen Hawking had very, very good banter it has emerged in tributes following the news of his death aged 76. The theoretical physicist died peacefully at his home in Cambridge in the early hours of the morning. He was known for his work on black holes and relativity, penning the groundbreaking A Brief History Of Time in 1988. But, as proven delightfully today, Hawking also had a strong passion for quality bants. On one occasion, he threw a party for time travellers just to prove it was all BS. 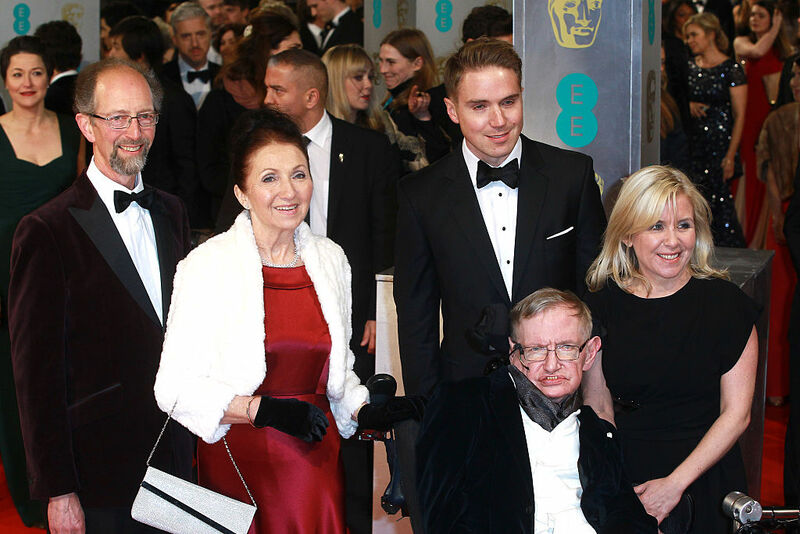 In 2009, Hawking hosted a dinner at the University of Cambridge in which the invitations weren’t sent out until the reception had finished. If people could travel back in time, surely they’d be able to attend, oui? Well, they didn’t, cause y’know, time travel isn’t a real thing… just yet anyway. I have experimental evidence that time travel is not possible. I gave a party for time-travellers, but I didn’t send out the invitations until after the party. I sat there for a long time, but no one came. 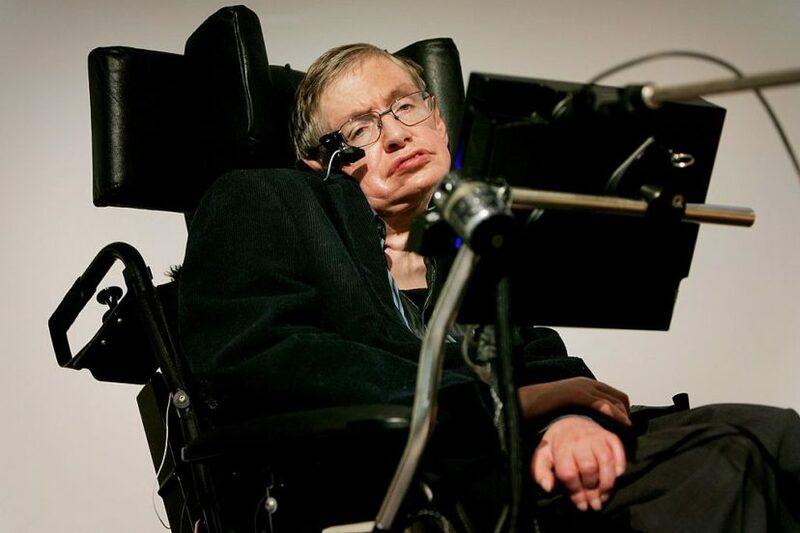 Hawking defied medical opinion, despite suffering from a form motor neurone disease known as amyotrophic lateral sclerosis (ALS). When the theoretical physicist, cosmologist and author was diagnosed in 1963, doctors gave him just two years to live. One thing that is highlighted by this man’s course is that this is an incredibly variable disorder in many ways. On average people live two to three years after diagnosis. But that means that half the people live longer, and there are people who live for a long, long time. Life expectancy turns on two things: the motor neurons running the diaphragm—the breathing muscles. So the common way people die is of respiratory failure. And the other thing is the deterioration of swallowing muscles, and that can lead to malnutrition and dehydration. If you don’t have these two things, you could potentially live for a long time—even though you’re getting worse. What’s happened to him is just astounding. He’s certainly an outlier. The ALS Association aims to discover treatments and a cure for ALS and to serve, advocate for and empower, people affected by ALS to live their lives to the fullest. You can donate here. 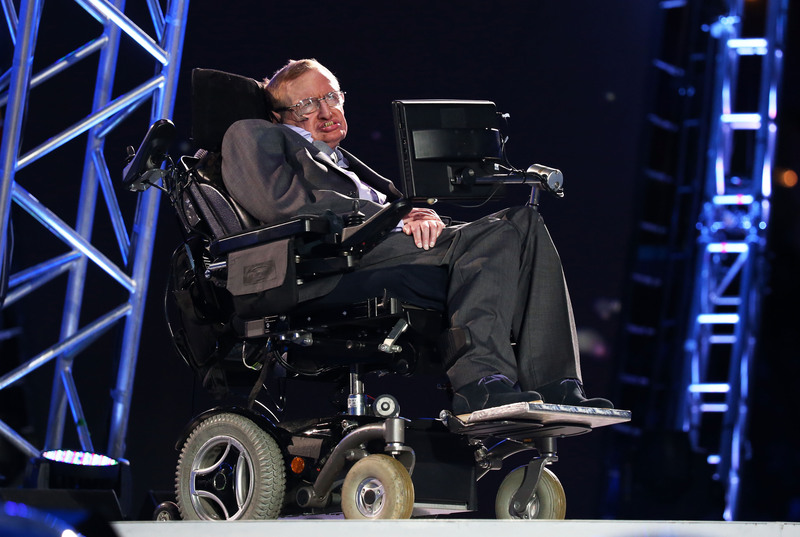 How Has Stephen Hawking Lived Past 70 with ALS?